According to the National Highway Traffic Safety Administration (NHTSA), almost 6.3 million vehicle-related accidents were reported to law enforcement agencies in the United States in the past year. It is estimated that 35,092 people died and 2,443,000 people were injured in motor vehicle accidents that year. Sadly, traffic accidents continue to occur each day throughout Pennsylvania and New Jersey injuring thousands of people each year. The motor vehicle accident attorneys at Kornblau & Kornblau represent accident victims throughout Pennsylvania and New Jersey. We are boutique law firm focusing on medical malpractice and bodily injury since 1987. If a negligent driver has caused you to be injured, we urge you to call (215) 576-7200 for a free consultation with one of our lawyers. You might be entitled to recover compensation for your losses, injuries, and damages from the negligent driver who caused the crash. Car crashes, pedestrian accidents, truck accidents, bicycle crashes, and motorcycle accidents are caused by a variety of reasons. In many cases, driver error is the contributing factor in the cause of the collision. When a driver is careless, negligent, or reckless, the law holds that driver responsible for the accident victim’s damages. Proving a driver is 100 percent at-fault for the crash is crucial if you want to recover full compensation for all damages. 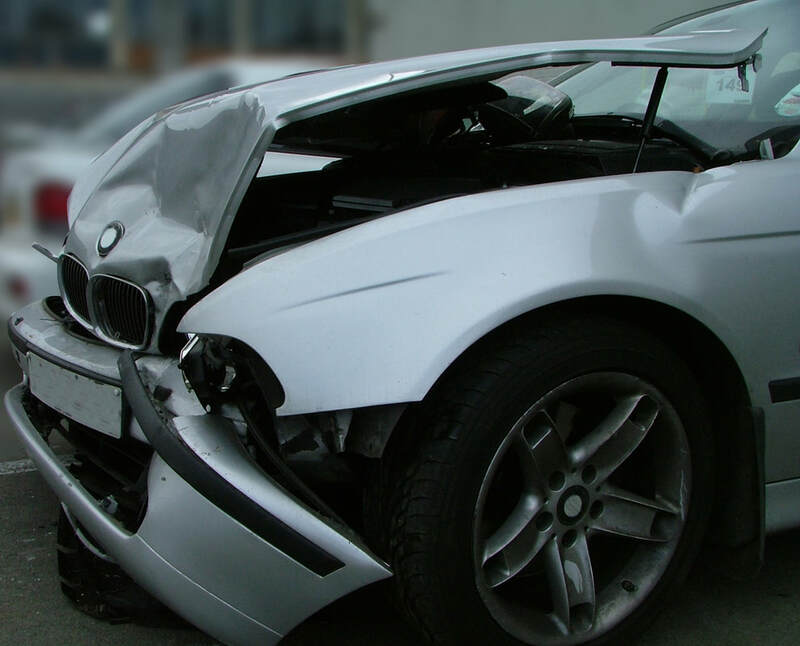 Our motor vehicle accident lawyers thoroughly and exhaustively investigate your accident to identify, gather, and preserve evidence needed to prove the other driver is liable for your damages because the driver caused the accident. Emotional suffering and mental anguish. Depending on your situation, you might be entitled to additional compensation. Our lawyers research all sources of compensation to increase your chance of recovering the most money possible for your accident claim. 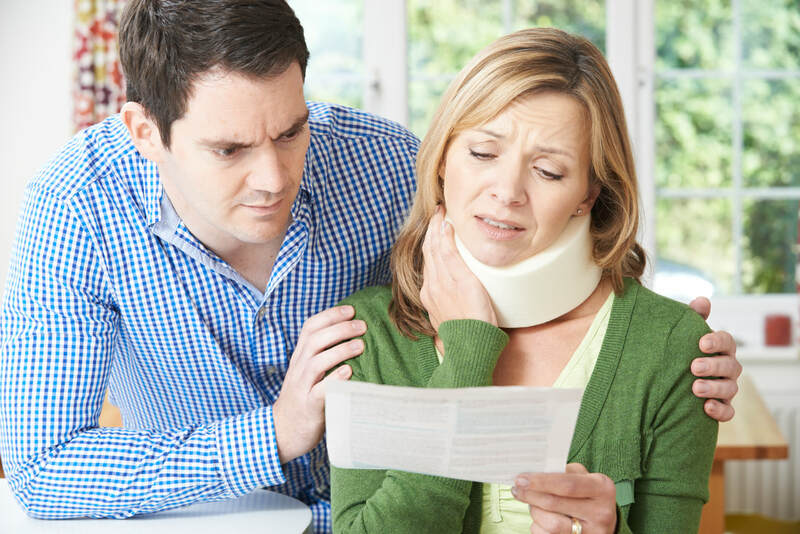 We believe that accident victims deserve to be compensated for their losses. Even though money cannot undo the damage caused by a negligent driver, it is important to hold the at-fault party responsible and liable. 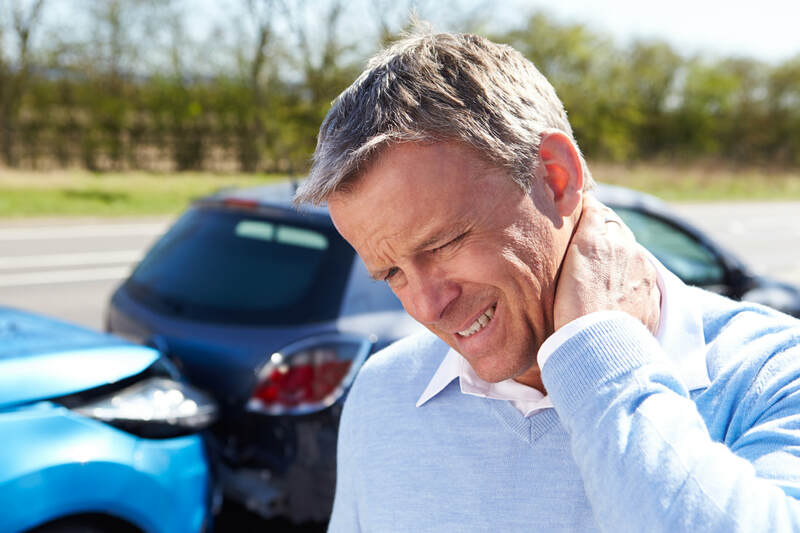 It is also important to recover compensation for accident victims so that they can focus on their road to recovery without the financial burdens caused by a car accident. Our office is located at 610 Harper Avenue, Jenkintown, PA 19046, but we also have offices in Philadelphia and Scranton in Pennsylvania and Aberdeen in New Jersey for your convenience. Call (215) 576-7200 or email our office to schedule your free consultation with one of our personal injury attorneys. No se preocupe, nosotros hablamos también Español. Le podemos ayudar en cualquier de nuestras áreas. Somos especialistas y nos debemos a nuestros clientes. Confíe en nosotros y háganos una consulta gratuita acerca de sus caso. O bien contactar a través de nuestros canales sociales.